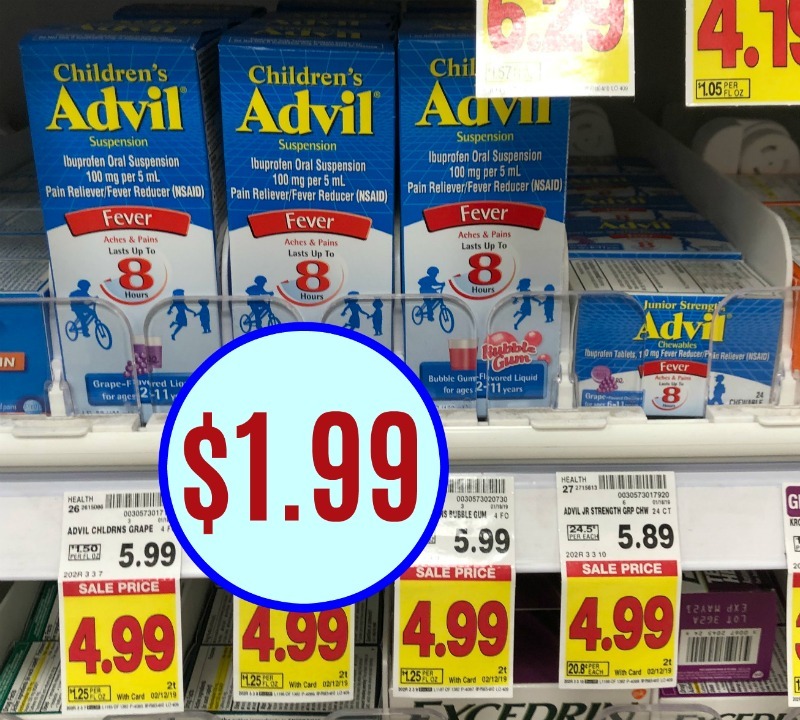 Pick up a super discount on children’s cold meds. 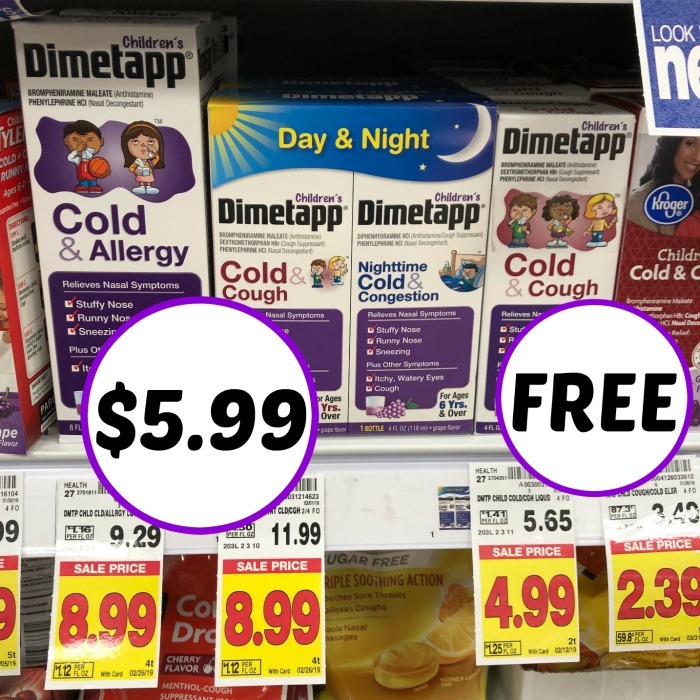 Right now you can get the 4 oz bottles of Children’s Dimetapp for FREE after coupon and cash back or the two count/large bottles for super cheap. Act quickly as the sale is expiring soon! Free with coupon and Ibotta. 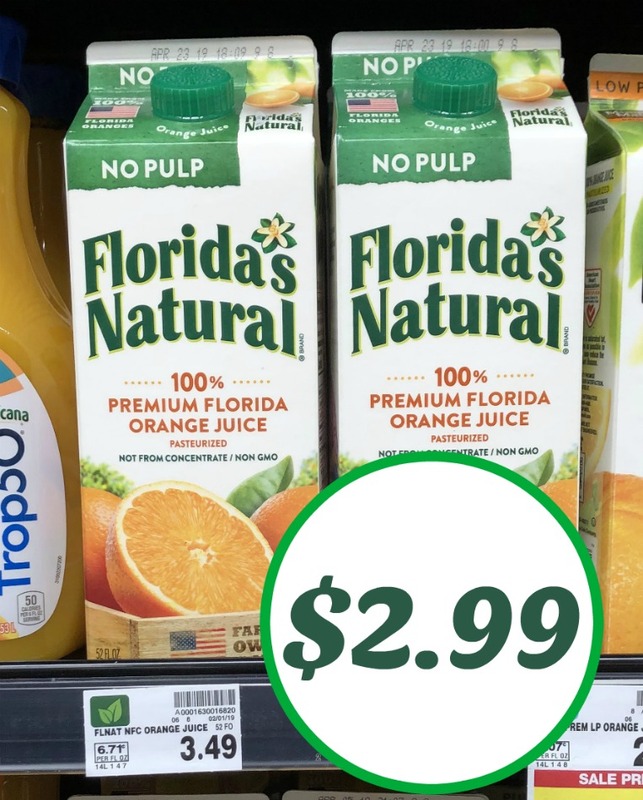 $5.99 with coupon and Ibotta. –$2/1 Children’s Dimetapp (Ibotta Deposit) [Select Varieties; 4-oz. size only] Free with coupon and Ibotta.